South West chartered accountancy firm, MHA Monahans has appointed James Keeton as partner. James – who will primarily be based across the firm’s Somerset offices in Taunton and Glastonbury – brings with him “extensive” accountancy experience. 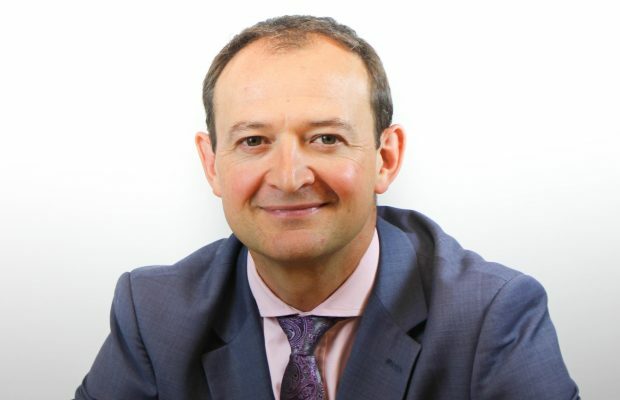 He has spent over 20 years at some of the UK’s “most reputable” firms including Deloitte and BDO, as well as leading financial transformation and change management for a number of businesses across the manufacturing, hospitality, and leisure and tourism sectors. According to MHA Monohans, this appointment comes at an “exciting time” as the firm has been shortlisted for the British Accountancy Awards’ title of Mid Tier Firm of the Year (£10million- £25million). This shortlisting is the second in a matter of months, coming on the back of reaching the final of the Accounting Excellence Practice Growth Firm of the Year Award in early July.